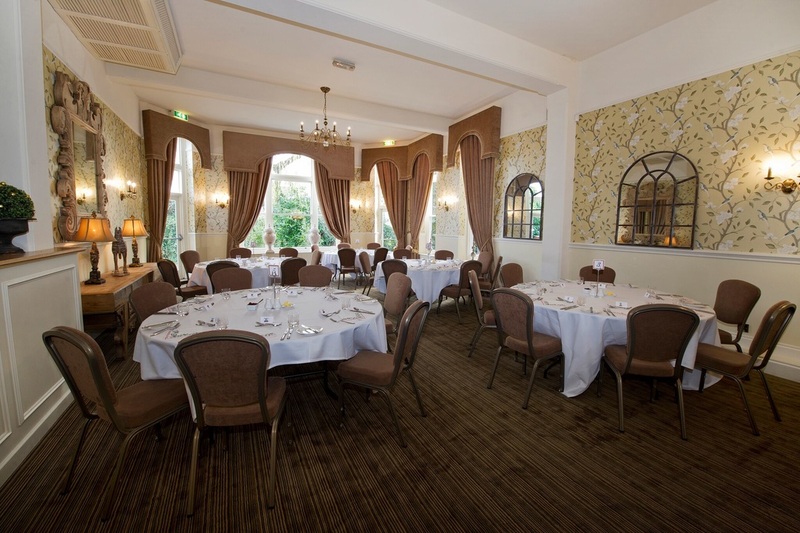 Our spacious Orangery leads out onto the terrace and gardens and is our largest function room. 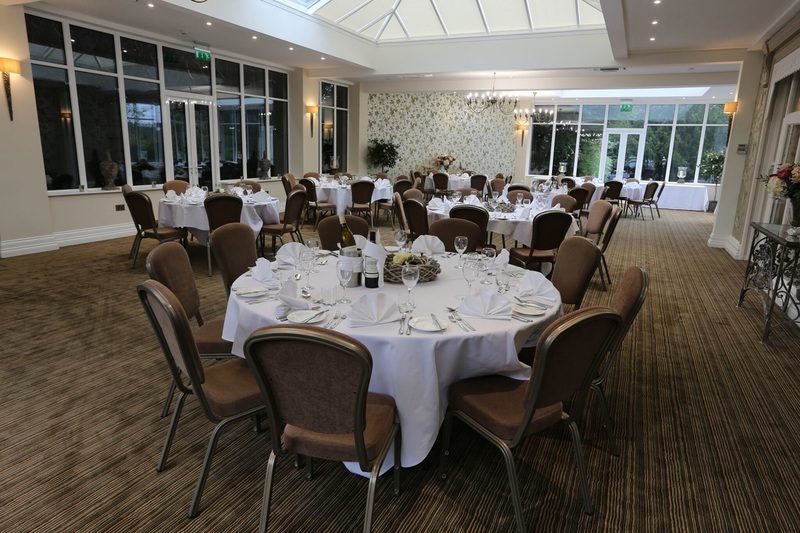 It is equipped with a dropdown 3 metre screen and PA system. 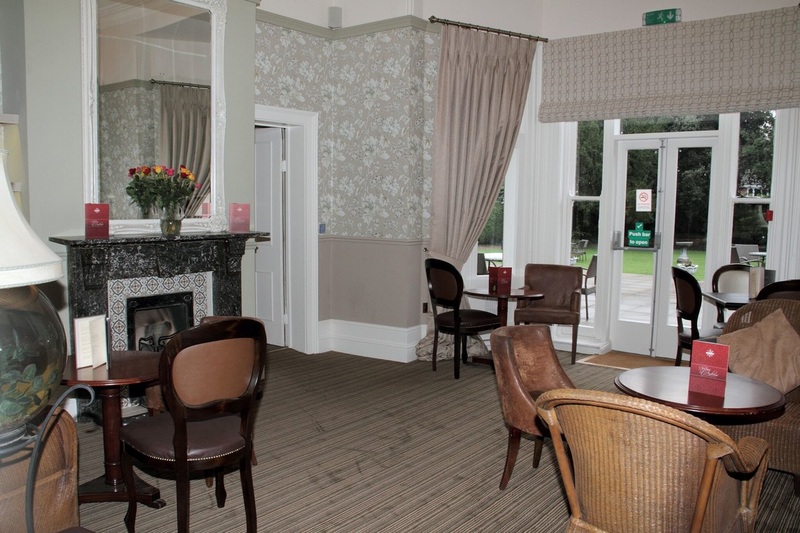 Our elegant Drawing room has a separate bar and feature fireplace. Our cosy Library is perfect for a smaller group. 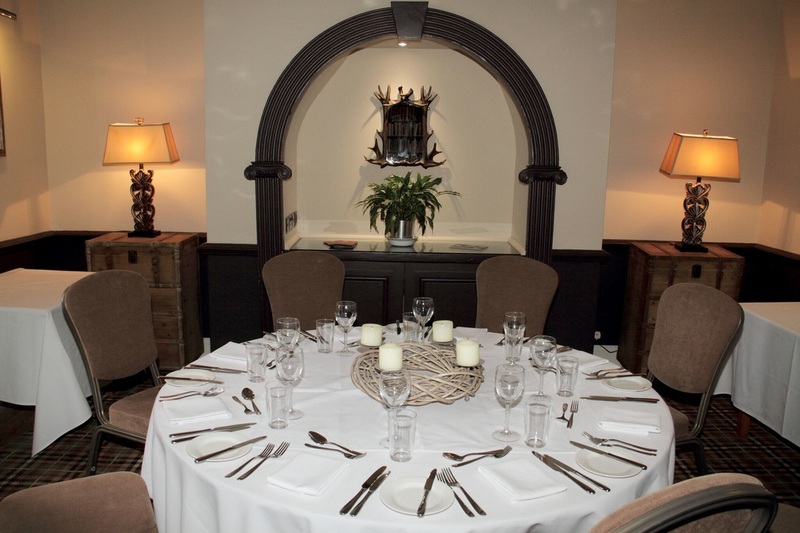 Our intimate Garden Room leads onto the terrace and gardens, and has a cosy fire for colder days.